Why should you move your accounts to the cloud? Online accounting means small business owners stay connected to their data and their accountants. 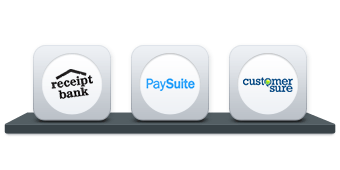 The software can integrate with a whole ecosystem of add-ons. It's scalable, cost effective and easy to use. The cloud is a platform to make data and software accessible online anytime, anywhere, from any device. 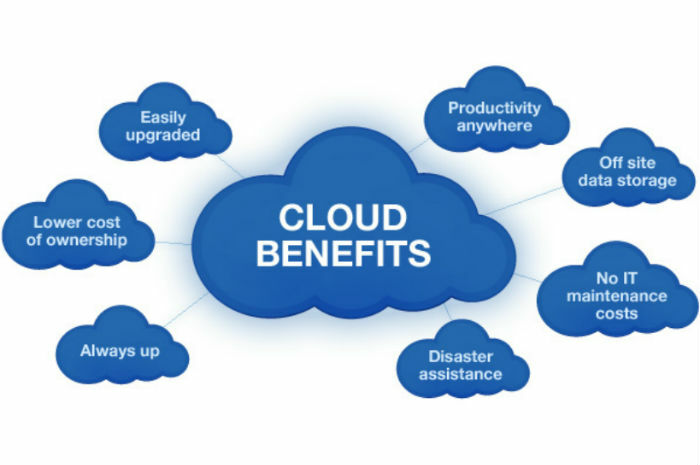 Software updates can be developed and delivered faster and more easily in the cloud. This means you don’t need to worry about installing the latest version and you’ll get access to new features instantly. 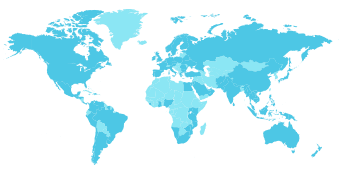 With cloud accounting software, you have the option to run your business remotely, from anywhere in the world. And when data is fluid and accessible, the possibilities are endless. The data in the system isn’t up to date and neither is the software. It only works on one computer and data bounces from place to place. For example, on a USB drive. This is not secure or reliable. Only one person has user access. Key people can't access financial and customer details. It's costly and complicated to keep backups (if done at all). It's expensive, difficult and time consuming to upgrade the software. You have a clear overview of your current financial position, in real-time. Multi-user access makes it easy to collaborate online with your team and advisors. Automatic updates mean you can spend more time doing what you love. Everything is run online, so there’s nothing to install and everything is backed up automatically. Updates are free and instantly available. Upfront business costs are reduced – version upgrades, maintenance, system administration costs and server failures are no longer issues. Instead, they are managed by the cloud service provider. You can work smarter when all your data is accessible in the cloud. 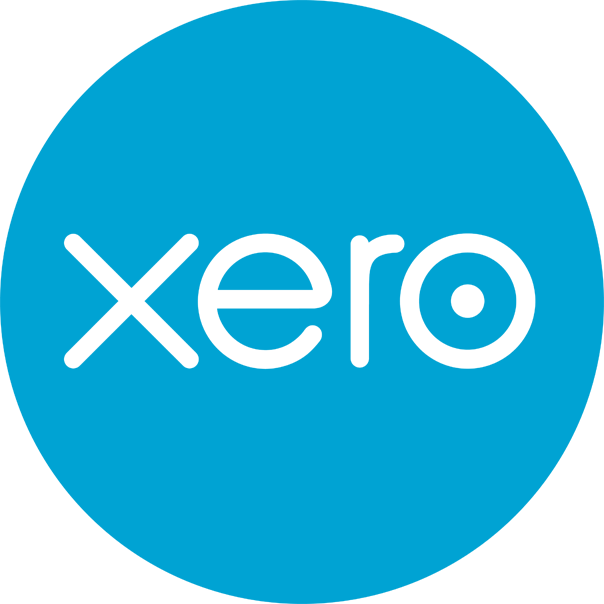 We work with both Xero and Zoho to provide cloud based financial systems, review them and see which is the best fit for you. Why do small businesses choose Xero? Run your entire small business better and faster with Xero accounting software. Here are some of the features. Xero receives your bank statement lines automagically. You can reconcile from anywhere – even from bed with the mobile app. Software updates are automatic and seamless. Every 3–6 weeks Xero releases innovative new features and enhancements based on customer feedback and ideas. View and share interactive reports and budgets in real-time, all prepared with a single click – no more waiting for month end. Complete your tax returns in minutes, not hours. Xero offers free unlimited email support from experienced teams. 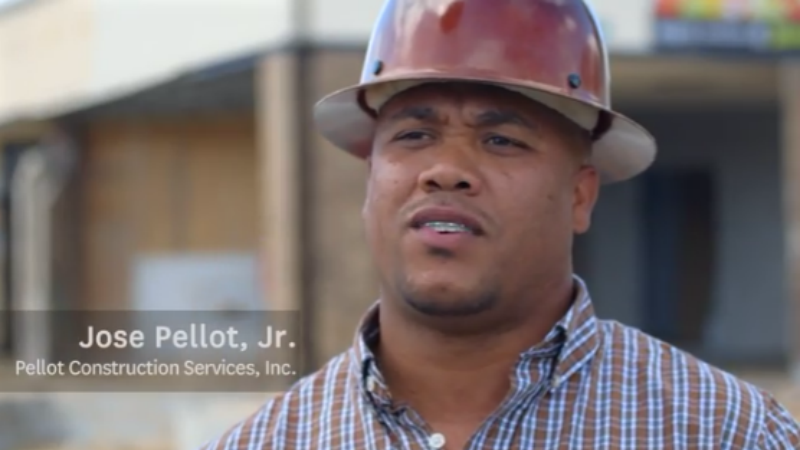 Support teams are located in different parts of the world to ensure around-the-clock coverage. Xero accounting software was built in the cloud from day one. So they had the freedom to design the dream accounting solution for small business. Xero has built customer trust by being open and collaborative. As a result they have built small business accounting software that’s intuitive and easy to use. Inventory, invoicing, time tracking, expenses, and hundreds of other apps all seamlessly integrate with Xero to save your business precious time and money. 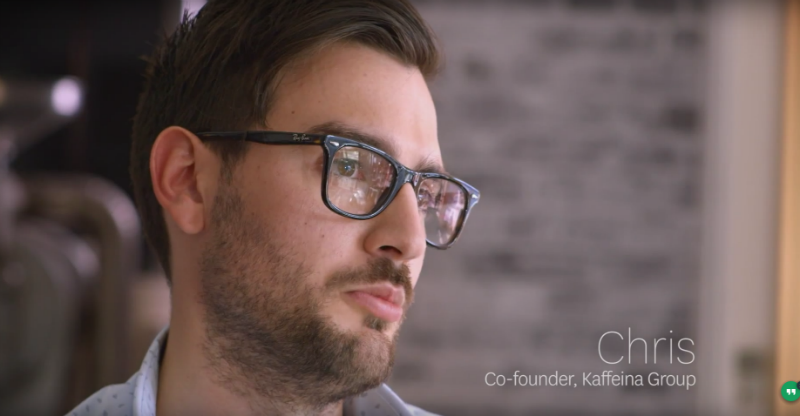 See how other small businesses have grown using Xero.